The website of HomeworkHelpDesk.org is definitely unique, but the content is literally scattered along the pages, without any particular reason. For example, the homepage has almost no content at all, and the About page has a few sentences and a HomeworkHelpDesk.org review from a customer?! 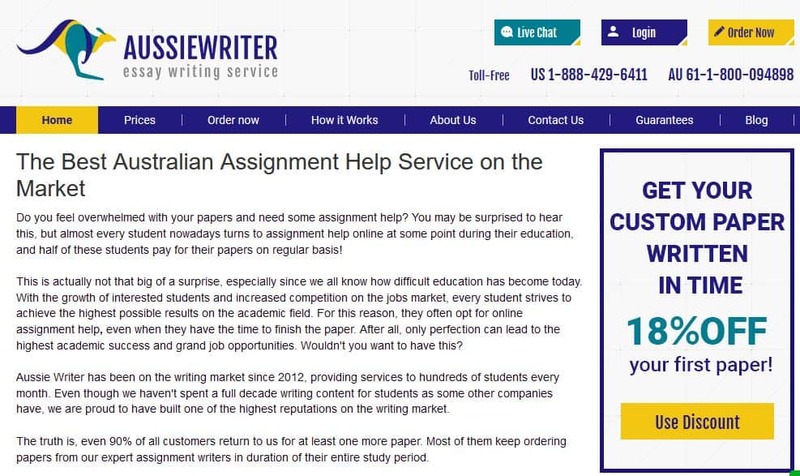 Open the site https://homeworkhelpdesk.org/ and you will find a completely different design than anything else you have seen on this market. In our opinion, the somewhat ‘childish’ design is not very professional for the eye of the visitors, but we are not here to judge that. Our goal is to check the website and gather all this information in our own HomeworkHelpDesk review. The unique website misled us from a while, but we could not mistake the ordering form and list of services because we have seen the exact one several times during our research. Once we saw the full list (which you can only access if you sign up and provide your phone number, e-mail, and name), we immediately uncovered the same company that hides behind almost a dozen websites. Perhaps the most annoying part of the HomeworkHelpDesk website is the pricing information. 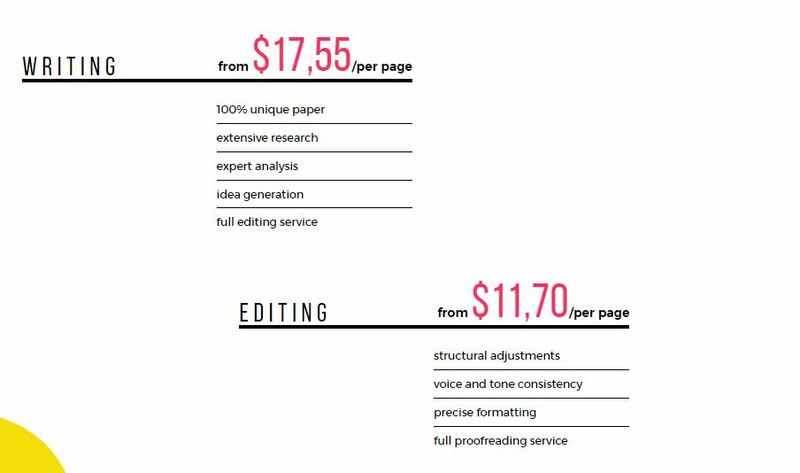 Except for the lowest rates for writing ($17.55 for a page), proofreading ($11.70 for a page), and proofreading ($9.95 for a page), you won’t be able to see any other quote unless you proceed to order. These prices are not very high, but when you see the deadline the starting price applies to, you will learn that the impression achieved by the lack of information is rather misleading. The lowest rate applies to the lowest level and a deadline of over 15 days, and how often do students from high school get their papers assigned in 15 days or more? If you do check the pricing for higher levels and a bit more reasonable deadlines, you will learn that this company is far from affordable and realistic when it comes to prices. You will find literally no information or any mentions of discounts on the site of HomeworkHelpDesk. There isn’t a program for those who order regularly, nor there is one for those who try the company for the very first time. Contacting the customer support was not necessary because, as with each of the sites, the agent here called us right after we signed up with our phone number. We find this to be very intrusive because no other company has called us without our requesting of such action, but the agent was so polite and friendly that we decided to let this go. We discussed the lack of discounts with the agent, and he confirmed that there isn’t a code or discount we can use. He told us that there are occasional special offers, but none at the moment. As HomeworkHelpDesk reviews told us, quality is not the forte of this service. On the opposite, the writers here are not very fluent in the English language, which resulted in a very confusing research paper for us. All sources used were reliable, but some were not properly cited. The paper did not show any plagiarism, but the mistakes in it took hours proofreading and editing. Some of the sentences didn’t even make any sense, so we had to edit them completely. I recommend to everyone – stay away from homeworkhelpdesk.org. They are frauds in every sense of the word, despite the fact that they deliver the papers. When I order a paper, I want a new paper, not something copied and pasted from online articles. If you order here, that’s what you get. No guarantees and no apologies.